This intensive with Maurice will run for 18 days. Each 1.5 hour session will be designed to develop the concept of balance of body, mind and breath to the yoga practice. 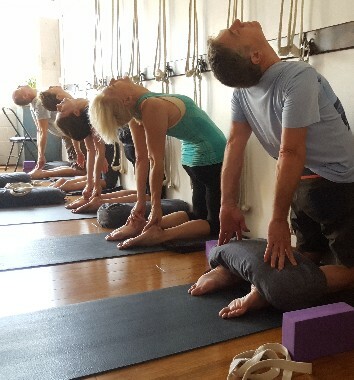 Experienced students and beginners alike will honor the balance of excitement and calm, inner stillness and dynamic motion, activity and acceptance. Book now! Places are limited.